Sotheby's presents: the Marianne Raschig hand-print collection! 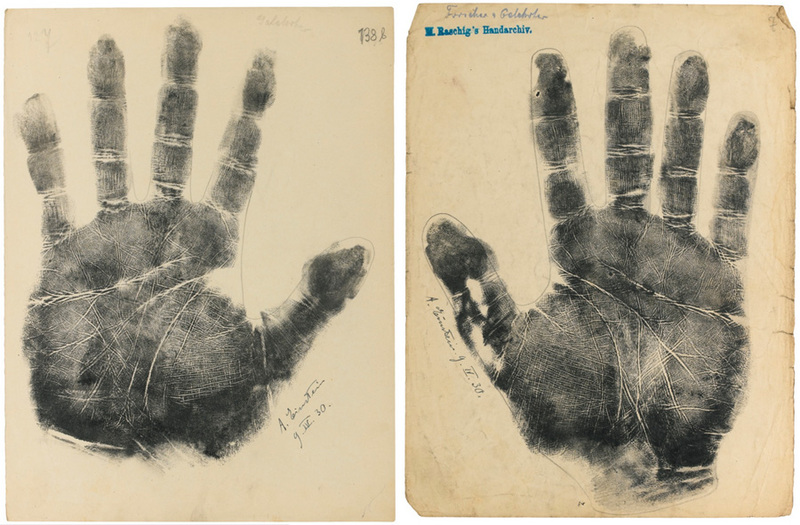 Re: Sotheby's presents: the Marianne Raschig hand-print collection! 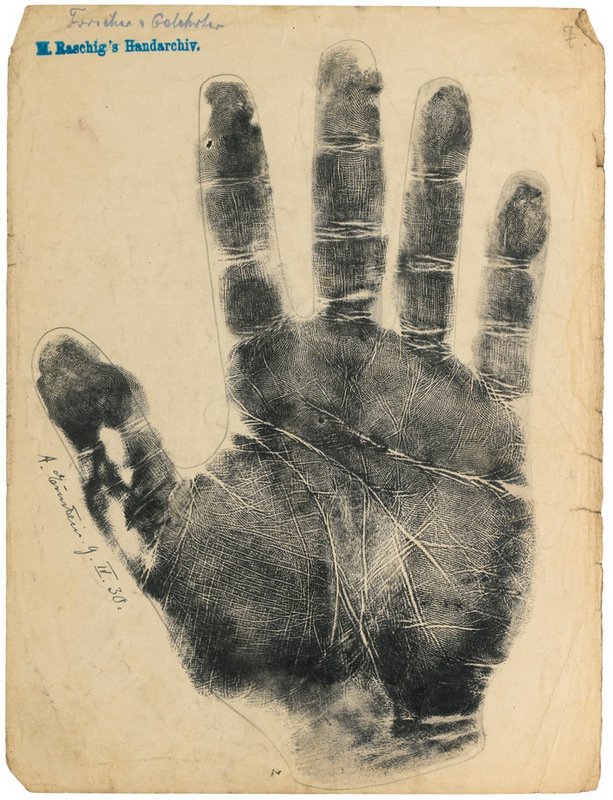 Einstein's hand prints were sold for 55.000 BPD (= 64.900 euro).